Ryan Paluf raised from the button. 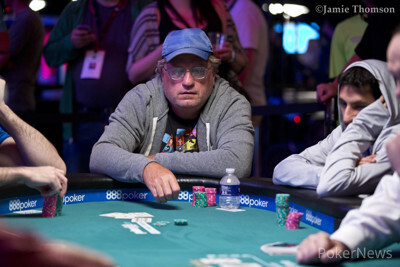 From the small blind, Gary Vick called all in for less than the raise. 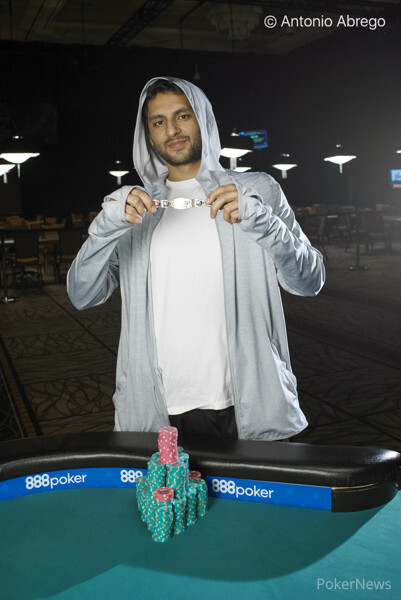 Benjamin Zamani called from the big blind, leaving heads-up action between him and Paluf heading to the flop. Paluf and Zamani checked through the runout. Paluf showed , while Vick showed . Paluf's aces were enough to take down the entire pot, and Vick was sent to the rail.